Byron Bay, Australia. What a place. 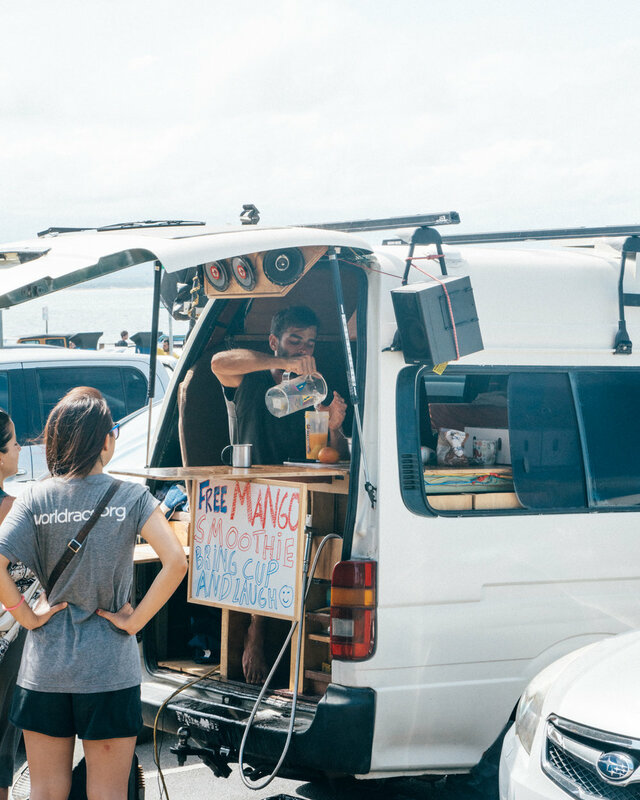 Think VW vans everywhere you look, smoothie bowls, fresh juices and great coffee at every corner, hippies giving out free mango smoothies, music and dancing on the beach every night and some killer shopping. 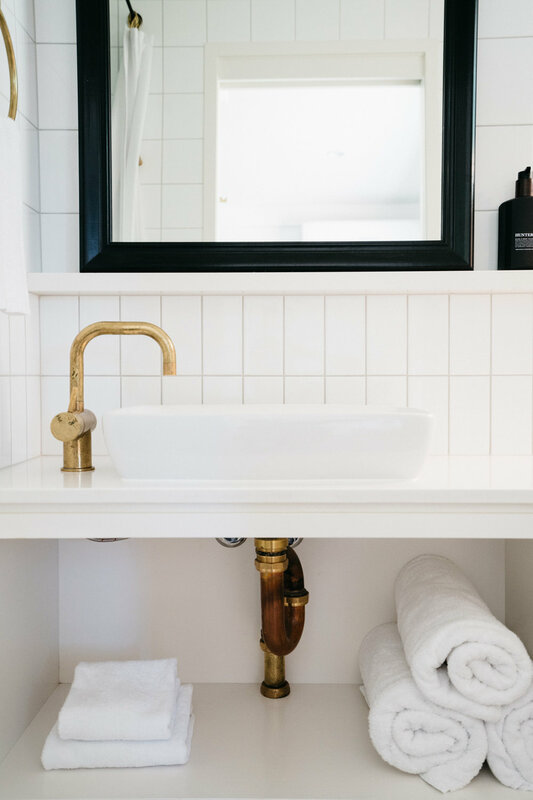 We decided since we were already going to be in Australia on a work trip, we might as well make a detour over to Byron Bay for a little vacation. An hour flight from Sydney landed us in this amazing town full of all things unique, original and totally amazing. Life seemed to operate at a compelltey different pace here. Nobody seemed to be in a rush, everyone was incredibly kind and welcoming to us and people just seemed to be enjoying life in a fuller way than most places we've been too. We truly wished we could of stayed longer to the point that we started looking into apartments for rent in the area. If you ever find yourself in Australia, do yourself a favor and go spend a while in this super chill beach town. 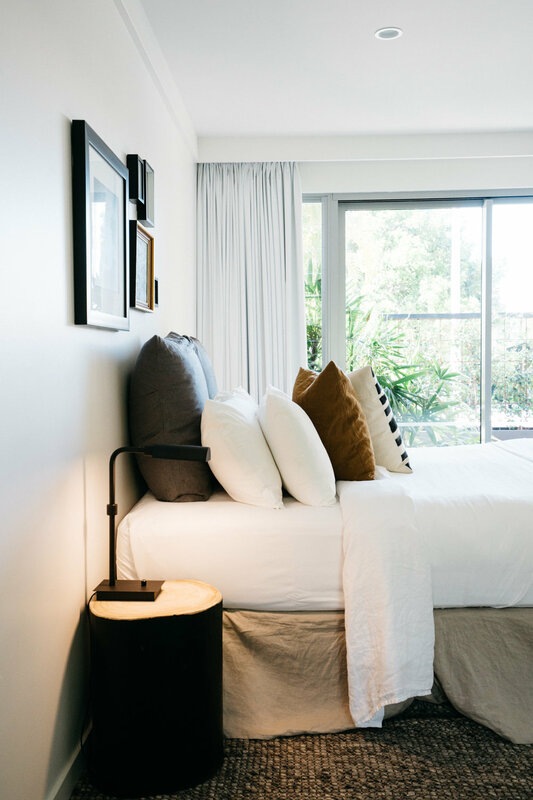 The Bower Byron Bay - Located just a bike ride from the heart of Byron, this converted motel is the perfect oasis within the oasis of Byron. 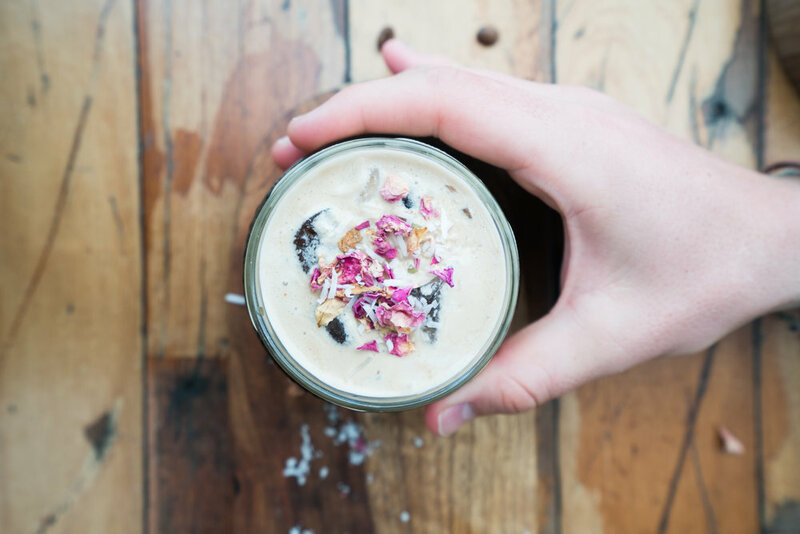 Bayleaf Cafe - Tastiest coconut iced coffee ever! 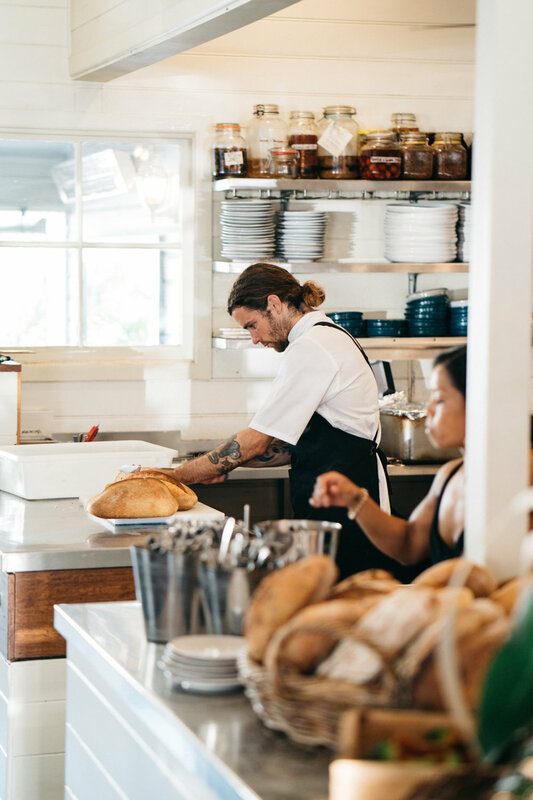 The Byron Bay General Store - This adorable spot is located right next door to The Bower Byron Bay a little bit off the beaten path from the main part of town. They have amazing acai bowls and the environment is spot on. The Mez Club - This was the very first place we checked out once we got to Byron. They have amazing drinks, hummus spreads and it's adorable! Balcony - Oysters and amazing seafood. Tree House - Just a quick 10 minute bike ride and practically on the beach is this gem of a cafe. Harvest - Located in the town of Newrybar, they source all of their food from the area and give you a guide to understand what you are eating. This place was amazing! I wish we could of gone multiple times! 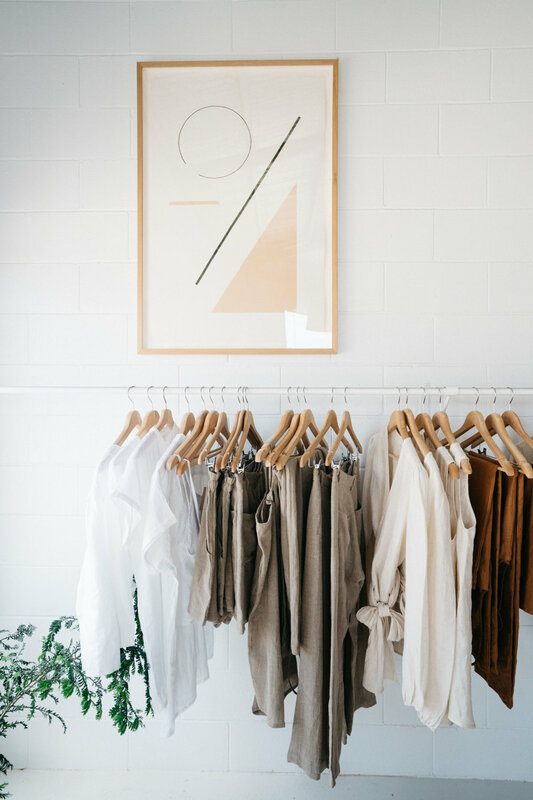 Rowie - Sarah got the cutest jumpsuit from here that she then wore every day we were there. Currently wearing it right now as I write this. Definitely check out this store if your a lady. 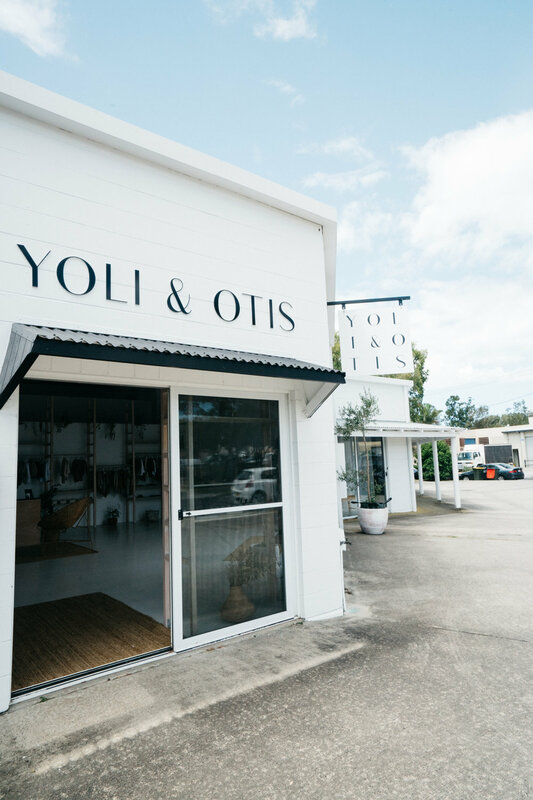 Yoli and Otis - We wanted one of everything they had in here. Go give them a follow to be seriously inspired! St. Agni - Not only does this store have some of the greatest shoes ever but their attention to simple design is on point. Epokhe - If you find yourself in Byron and forgot your sunglasses or just simply need another pair, this is your spot. Ride bikes all around the town and to the beach. Listen to musicians every night by the beach. Eat, eat, eat...drink, drink, drink!